Congratulations to the recipients of Fab Lab Connect’s Fab Replication Grant! The Recipients for this round are: Falla3d Magnetic Levitation Printer, Flone Flying Phone, Risha Laser Cutter, Spheremill Sphere Printer and Toowheels Sport Wheelchair. Recipients were announced on April 30. The nominated projects will be granted $1,000 and will be replicated in two newly formed Fab Labs – one in Yachay, Ecuador and one in Corsica, France. Falla is a modular and scalable printer, able to print any material and entirely customizable in every single aspect. 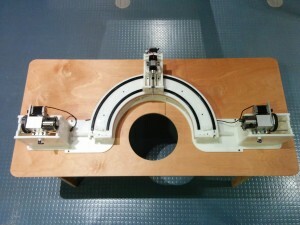 The Falla bars for X and Y axes include neodymium magnets, creating a real magnetic levitation! This feature extremely reduces the friction during the printing, unburdening the motors and supporting any printing acceleration. 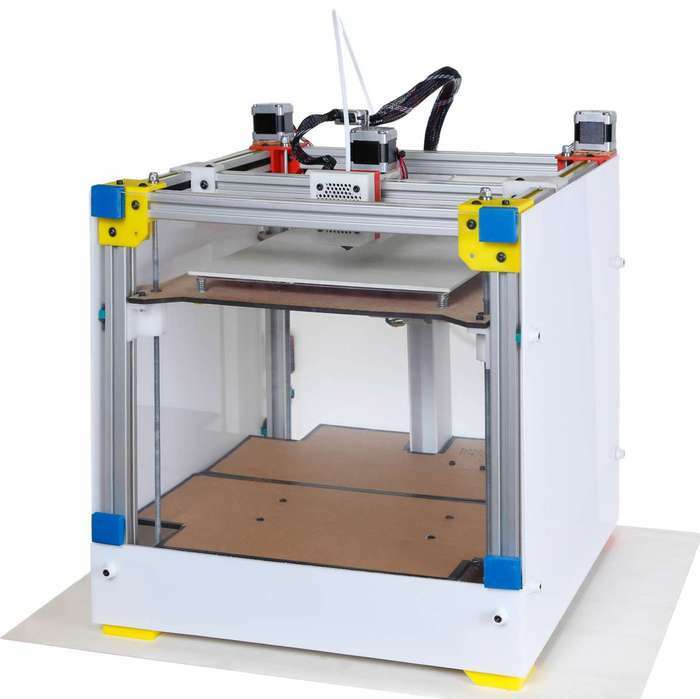 Falla 3D has a simple snap-fit connexion near the extruder, connected with the sliding system of the X axis through a 9 poles plug, so that you can use any extruder/hotend, both 3mm and 1.75. If you need a fast print you can put a bigger hotend up, but if you need a really accurate print you can use a smaller hotend! You can exchange it in less than 3 minutes. 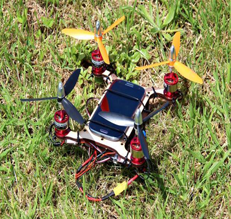 A platform that makes smartphones able to fly. Flone explores novel ways to “occupy” public space, in particular the air. They have developed an app for flying Flone without the traditional Radio Control equipment. Old smartphones are recycled this way. Spheremill is the first spherical coordinate CNC milling machine that enables fabrication of large spherical objects with only 3 axes. Spheres or spherical forms in digital fabrication could only be approximated on a Cartesian coordinate system. An apparent example of this approximation can be found in a 3D printed sphere, where its layers become distinct and visible as they get closer to poles. By designing a mechanism that is coherent with its geometry, the process becomes open to the possibility of new types of fabricated objects and applications. Moreover, being inspired by the philosophy of Center for Bits and Atoms’ Machines that Make project, the machine is an affordable alternative to a process that was available with the 5 axis CNC mill. 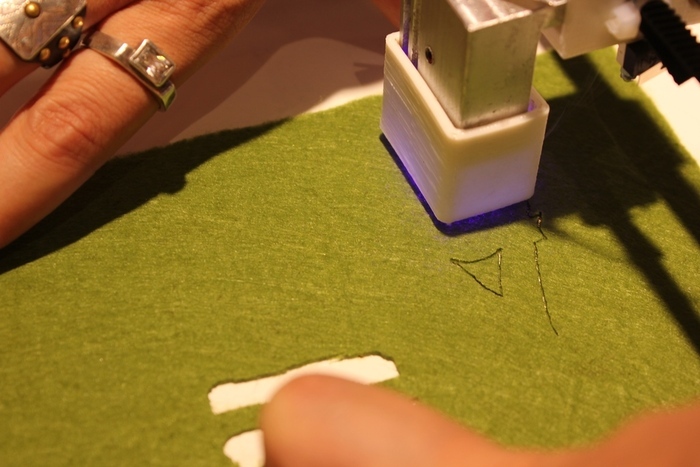 Risha (pronounced “reesha” and means “feather” in Arabic) is a new concept for laser cutters that is opensource, portable, DIY, and easy to use. The machine interfaces with mobile phone to expand the user base and make technology accessible for “almost” anyone, as long as they can sketch or draw. Risha started in an innovation hub based in Alexandria, Egypt – icealex – which is providing free use of machines and place. Risha is totally based on volunteer efforts of its makers. Toowheels is a technical and cheap answer to problems of people with disability. It’s a sport wheelchair redesigned to be very easy to produce using CNC machines, and can also be self-constructible using simple do-it-yourself tools and materials, or FabLab technologies. It was one of the 30 best projects at the Global FabLab Award 2014 and also selected in the ADI design index 2014.Toowheels has a different technical approach in frame and production system, and ethics, that make the wheelchair easy to make. This solution is carried to the extreme with the possibility to have a self assembling chair or a completely self made one. 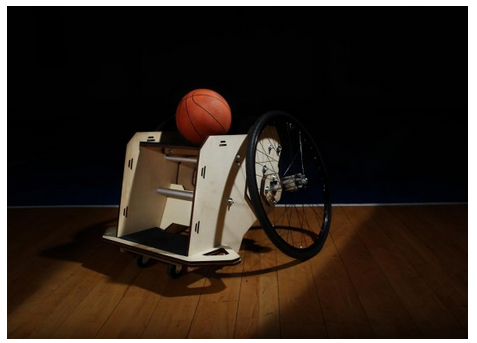 The chair project was developed in collaboration with athletes and biomedical experts at FabLab Torino, and is tested by professional basket players. Toowheels is an answer to the high price of the sport wheelchairs. CONGRATULATIONS again to the five Fab Replication Grant recipients!! The NEXT Fab Replication Grant round is open now. Fab Lab Connect website Fab Grants page. Get connected, receive the CONNECT newsletter directly by email! Register Here.